What's Happening for International Beer Day? - Nisbets Australia Blog - Industry news, trends, recipes and more! From the lofty Himalayas to humble Australian bars, people worldwide will be celebrating International Beer Day this week. The premise is simple: Meet up, drink some beers and celebrate worldwide brewing. So, how can you get involved? Gather with friends and enjoy the deliciousness that is beer. Celebrate the dedicated men and women who brew and serve our beer. Bring the world together by celebrating the beers of all nations and cultures on this one remarkable day. 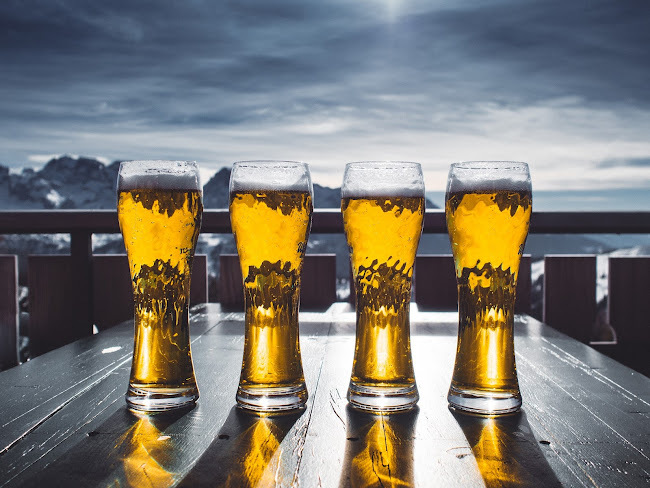 Whilst communities and towns may put on larger beer events to celebrate the day, it's often up to individual bars and pubs to decide how to achieve these aims. In other words, you have a free hand to get inventive with your celebrations! International Beer Day is celebrated every year in the winter, and in 2017 this is August 4th (this Friday). Given that IBD is a truly global event, offering International beers is a great way to explore new brews! 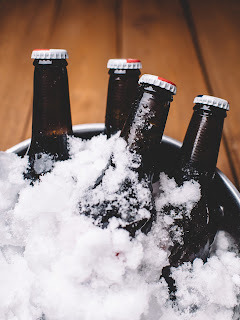 Buying bottled or stubby stock helps customers sample a greater number of drinks and also guarantees that your novel stock is not going to expire before being used. If you're feeling particularly adventurous, try something like fruit beer or an extra strong brew. Remember that our Headmaster conical glasses are an ideal way to serve a perfect middy,pot, schooner or pint. Alternatively, are you prepared to talk beer? People are increasingly interested in where their food comes from and what has gone into it, so discussing various beers whilst offering tasters is bound to draw people's interest. This is also a great way to give people a thirst for more premium products and encourage them to purchase more of these in future. Fluted Pilsner glasses can be part filled to make attractive and appealing tasters. It's also important to remember that IBD, just like Christmas, is all about giving. Remember to buy your mates a drink, thank brewers and bar staff for all their hard work and get everyone really involved in your celebrations. However you're going to do IBD, make sure people know about it with our range of chalkboards.